As part of Sony's E3 announcements, the new PS4 media player did not receive the same level of fanfare as some of Sony's other announcements, but it will be no doubt one of the most used features of the PS4. 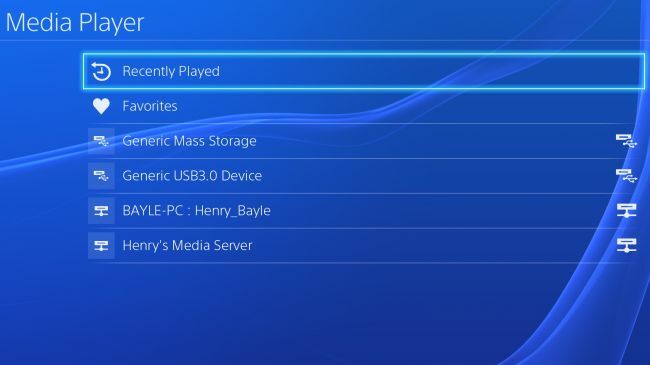 Two much requested features for playing media not stored on the PS4, USB and DLNA support, will finally make its way to the PS4, after being standard features on the PS3. 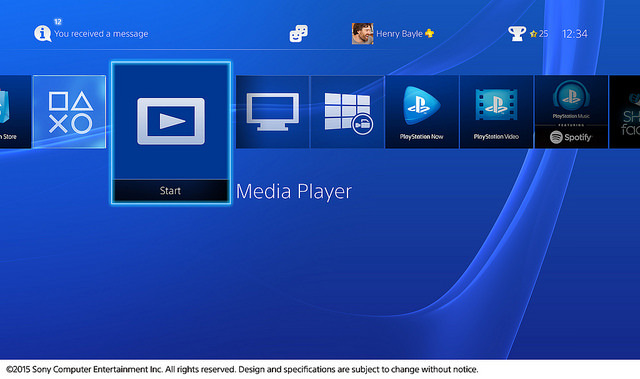 And in a bonus for media geeks, MKV file support is included, bringing the PS4 in line with other Sony products with media playback functions.